Annie and Brian are one of my FIVE couples from NYC this year, which made this beautiful wedding in the heart of wine country in California a destination wedding for all of their guests. And what a destination! Auberge du Soleil is a perfect location for an intimate wedding and these two lovebirds were just as laid back and relaxed as can be. 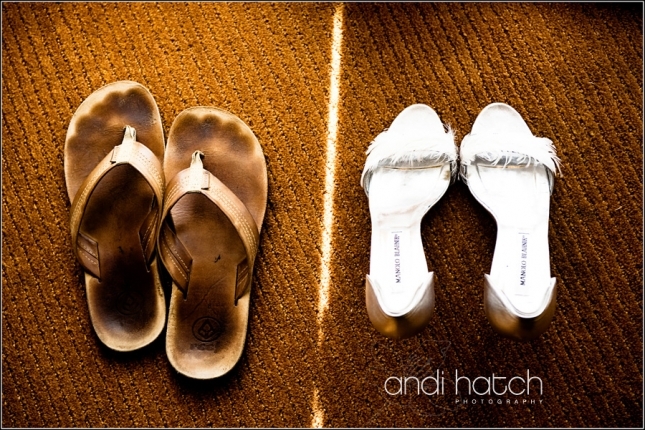 Mix in some fun dancing from the salsa-loving groom, a beautiful bride wearing Manolos and flip flops, and two very close knit families and you get one lucky photographer blessed to be a part of it all.